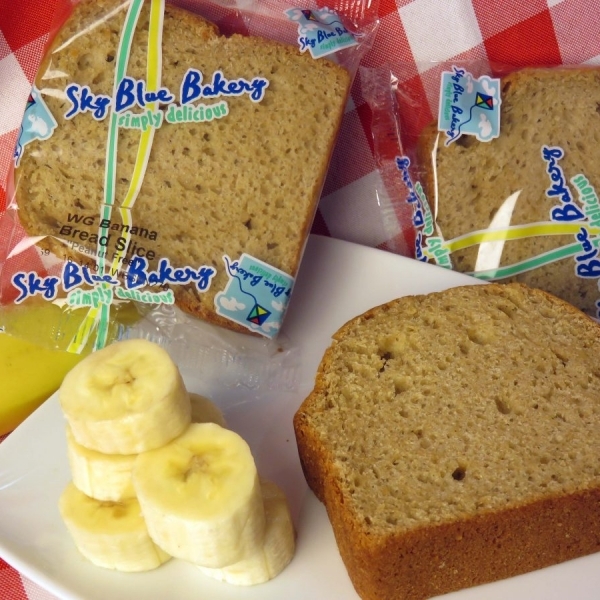 ​Introducing a lineup of nutritious 51-100% whole wheat, low sugar, low fat, breakfast and lunch products that appealed to students with parent and school board approval, was a recipe for success. 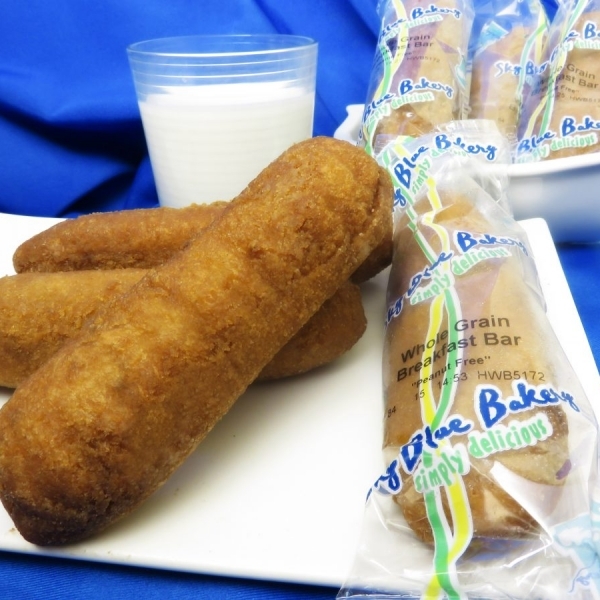 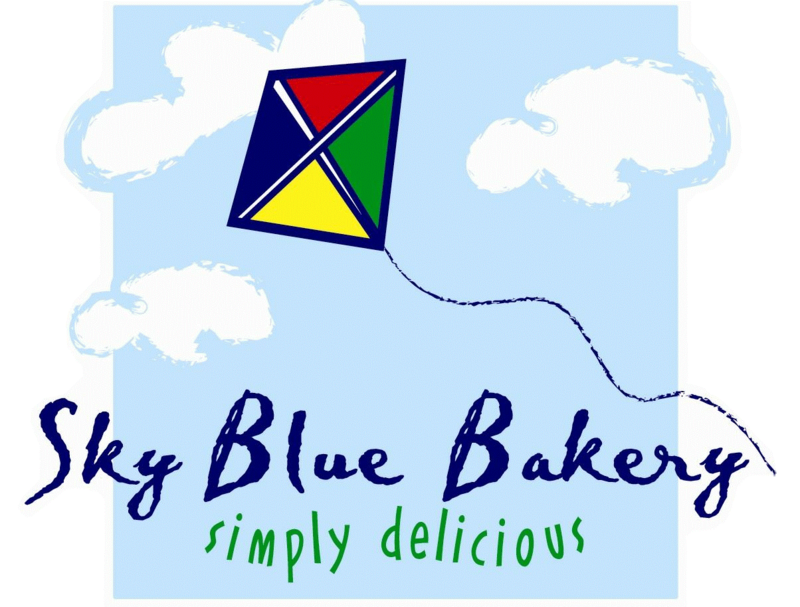 In 2010 the company was sold to a family owned and operated bakery manufacturer with a national presence called Sky Blue Foods, located in Western Massachusetts. 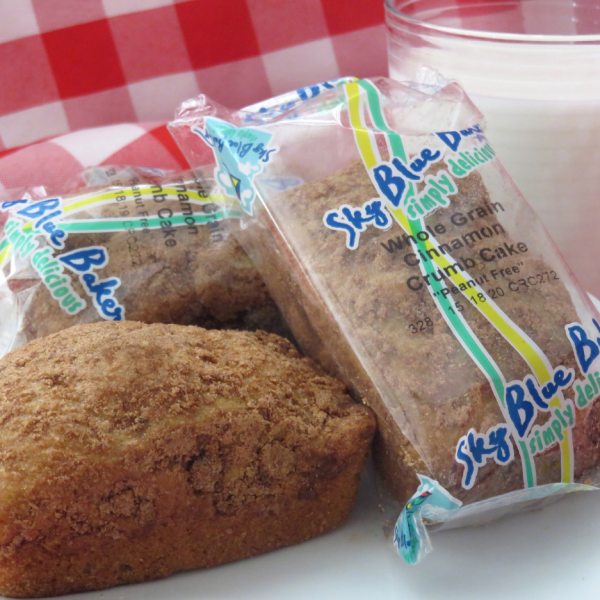 We continue to produce and expand the Sky Blue Bakery line of products and satisfy the needs of our customers with innovative, nutritional, great tasting new offerings that meet, and often exceed, the changing national nutritional guidelines.As a result of our exceptional customer service and outstanding product development staff we have the ability to react quickly to current food trends, always providing food that students enjoy, in a nutritious format.